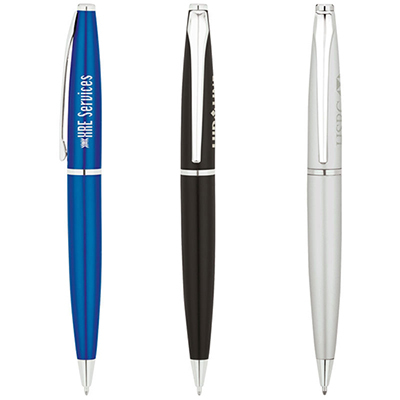 These imprinted Venetian Pens will help make a brand statement! 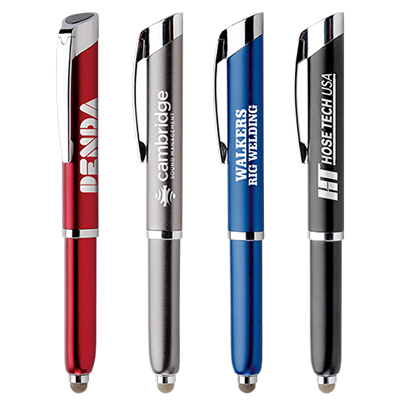 Imprinted Venetian Pens are incredibly effective at promoting your message or raise awareness for a brand! Each pen is made of aluminum for lasting use. It features a colorful barrel with silver accents, a trim, and a silver clip. 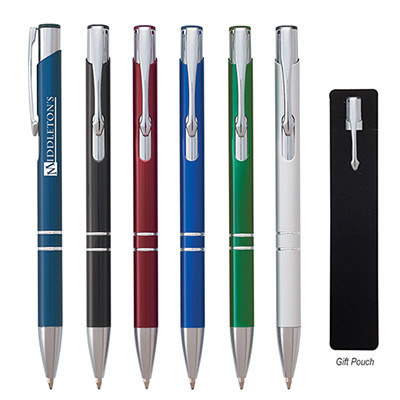 You can also use these pens as rewards for incentive programs or to motivate employees. Order in bulk to save on your marketing dollars! 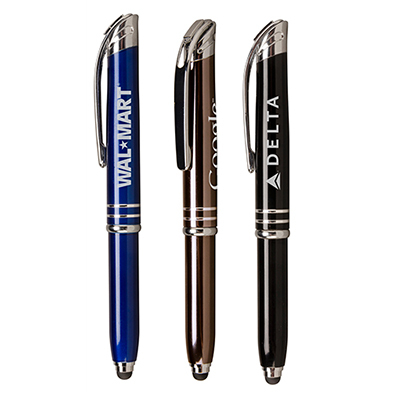 This pen will get your brand noticed!